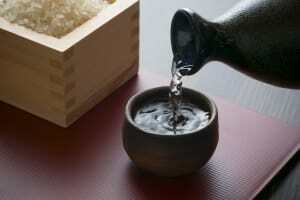 If you are traveling to Japan, please be sure to try and enjoy Japanese Sake (Rice wine). To maximize your enjoyment, knowing what sake to choose, knowing the correct definitions and knowing the latest trends is important! We got interview with Japanese Sake Meister of one of the hottest Sake bar before writing this article. 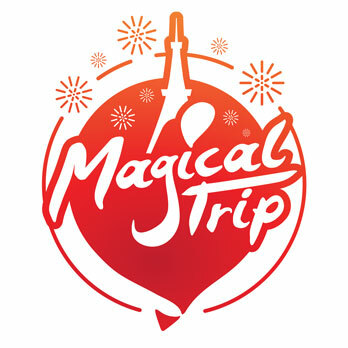 Let’s deeply know Japanese Sake and fully enjoy it in Japan during your travel! Definition of Japanese Sake. What is True Japanese Sake? Japanese sake refers to alcohol “made in Japan” using “rice grown in Japan”. There are many methods to making sake and even laws that regulate the “filtering” of the alcohol after the rice ferments. By doing this, the bitterness from the rice is removed and a clear and rich flavor sake is made. From these characteristics, in Japan sake is referred to as “Refined Alcohol”. 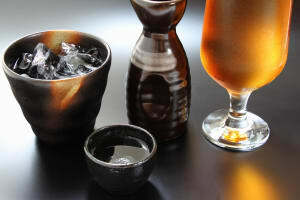 In addition, sake belongs to the same category of brewed alcohol as wine and beer. There is no distillation process like whiskey or vodka. Japanese sake plays a key role that cannot be separated when talking about Japanese food culture. In fact, it is a historical drink that had been already established 1300 years ago and has developed alongside Japanese food and local cuisine. There is no documentation about the origin of sake, but it is known that sake was a valuable drink for the upper class from even more than 1300 years ago and the areas where sake was produced was also limited. As time passed, sake gradually spread to other areas alongside the development of money, and the recipes were passed down to more people, leading up to people from various places making sake. However, at this time, production of sake was very limited and was not commonly enjoyed by the common class. When entering the Warring period, sake production started to become stable because of various technological innovations and it finally was enjoyed by the common class. 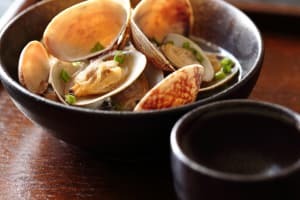 From that point on, food cuisine and sake were connected and it developed as part of a big culture. Due to this long history, there are some breweries that have been running for over 800 years. There are even several breweries that were established in the Edo period, and have been running for over 100 years. As generations change, the successor continues to protect the culture and tradition while adjusting and creating new sake that match the time. Currently in the world of sake an aging population could be a problem but, many young and ambitious people have entered the business creating a new domain. Because of these development, a new wave of change is happening to the Japanese sake industry where big companies and famous brands that were winning now are not. Various small breweries are scattered around Japan as Microbreweries, and these despite their size create a unique and powerful sake causing many people to be interested and is started to become a trend. A third wave of change has started to flow into the industry where innovation and tradition are mixing. The more you know you learn about sake, the more you want to drink and the further you want to consider finding your own taste. Trying several types of rich Japanese sake is great; however, the alcohol percentage of each sake averages to about 15 -16% so it is not suitable for drinking in enormous quantities. Fortunately, there is a traditional way to drink sake during tastings in Japan. The tool used when going to sake tastings is called an Ochoko and it allows you to drink various sake a little at a time. 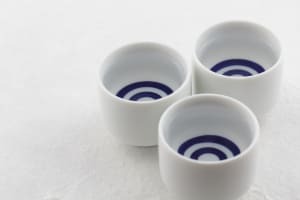 Through drinking using an Ochoko, you don’t have to worry about drinking too much, as well as you don’t have to worry about buying substantial amounts of sake. Allowing you to easily find excellent quality sake while being able to try many types. Unfortunately, there are not many places and opportunities in Japan that allow to extensively taste sake. In Tokyo, KURAND Sake Market, popular for both locals and travelers, is the best place to go since KURAND offers cheap Sake Tastings for you to enjoy.